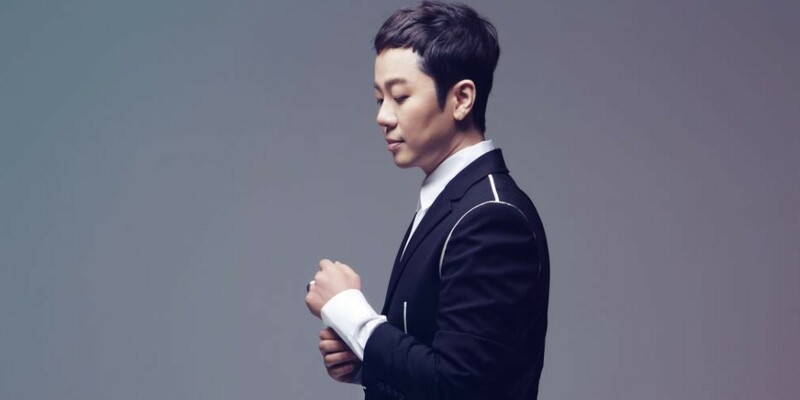 On May 17, various news reports stated that Brown Eyed Soul's Jung Yup (42) was spotted on dates with a non-celebrity woman in her thirties. Jung Yup and the woman were spotted on various dates by passerbys, who reported that the woman had an elegant aura. Insiders added that the two are currently in the beginning stages of a relationship. In response, Jung Yup's label Long Play Music stated, "It's true that Jung Yup is currently dating, and it has not been a long time since he began dating... We are careful since the other individual is a non-celebrity."